Homes that have reverted to the bank's possession and houses in foreclosure create specific appraisal problems. For a property in foreclosure, you should recognize the difference between fair market and "quick disposition" to know your likely charge-off liability. The professionals at A.M. Appraisal can provide both snapshots of fair market value for our mortgage servicing clients, in addition to "quick sale" forecasts that take into account your time line. The professionals at A.M. Appraisal have the qualifications to deal with the special dynamics of a foreclosure appraisal. Contact A.M. Appraisal for a company you can trust. 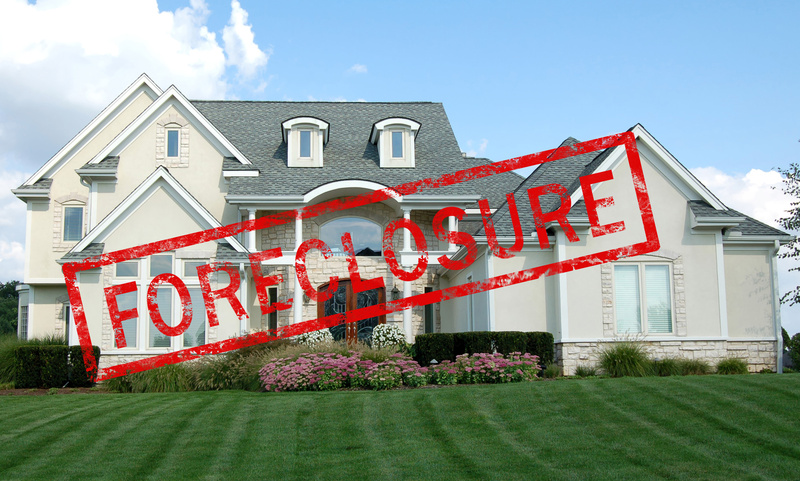 Special challenges might be present when working with owners of property in foreclosure. They may be unwilling to allow an inspection of the home. They could have left the property already and/or neglected care of the property for some time - or even worse, intentionally harmed the house. For real estate that has already reverted to Real Estate Owned, you typically will want to get rid of it quickly	. However, you may want to know and review three values: as-is, as repaired, and "quick sale." These symbolize the worth of the property without any work done to it, with the repairs required to make the home marketable at full market value commensurate with competing houses in the area, and, somewhere in between, with minimal investment in repairs - selling the property quickly, likely to someone who'd rather finish the job themselves. Again, we understand your urgency and the unique situation of a bank owned house, in addition to the unique information you will need -- competing listings, market trends, and so forth. You can count on A.M. Appraisal to handle the appraisal of your REO professionally and efficiently. Contact us today.